Last week, FIRE sued the University of California, Los Angeles for stonewalling the release of public records that would shed light on reported efforts by Steven Mnuchin, the Secretary of the Treasury of the United States, to prevent the university from releasing a video in which he was heckled by demonstrators during a campus speaking appearance. It turns out that FIRE is not the only organization to experience, and object to, the university’s pattern of delay. 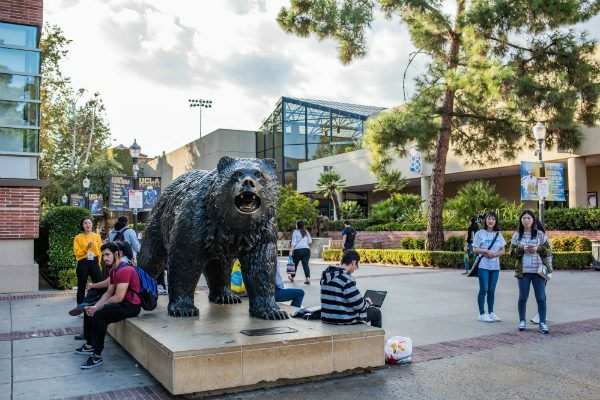 Last month, the Los Angeles chapter of the Society of Professional Journalists wrote a letter to the University of California’s Board of Regents protesting the university’s holding pattern over the same documents. Officials within the offices of the Los Angeles City Attorney and Los Angeles County District Attorney also received a copy. SPJ/LA has repeatedly asked for an explanation and background material behind both UCLA’s initial decision to withhold publication of the video, and its reversal to allow the posting. Because UCLA declined to voluntarily provide the requested information, we were initially advised . . . that we would have to submit a formal CPRA request to the office of UCLA Information Practices. That letter of request is attached. We received a boiler-plate letter 10 days later . . . .
Expedient access to public records is necessary because open records laws are supposed to facilitate public oversight of government activity. That purpose isn’t effectuated if people can’t get access to responsive records for months or years. By that point, you’re writing the history books, not shaping the course of history. We don’t know why, exactly, UCLA delayed release of these records. Perhaps it’s advantageous to forestall release until the potential for embarrassing headlines dissipates because nobody cares any longer. Or perhaps it’s because the university simply lacks the resources to comply with the law’s mandate that it “promptly” produce public records without delay. In either event, UCLA is out of step with its obligations under California’s public records law.